Excited to share my labor of love – the brand new EMMA J DESIGN. Complete with luxury weddings, branding and design, the new portfolio shows you just how unique you can be with your event or business. We are accepting new clients every day – just drop us a note if you are ready to start your new journey. My heart is so full of inspiration, humbleness, motivation and energy after the amazing weekend I spent with 21 of the most talented women I know. I will forever be grateful for the experience of attending and speaking at The Stationery Academy, an intensive for stationers just like me. For any of you out there contemplating a career in stationery design, I highly recommend you to go next year. I was asked to speak about Signature Style and Visual Branding. Excitedly, I shared my experience, story and journey to find my own signature style. My brand has evolved and so has my style. I feel like I truly know myself now and know exactly what I want out of life, business and personal growth. It takes time for everyone to get there – you just have to take the steps in finding out WHY you want to be YOU. It has harder than it sounds, but once you can determine the values, fears, strengths and inspiration at your CORE, it is possible to truly discover who you are as a designer or business owner. 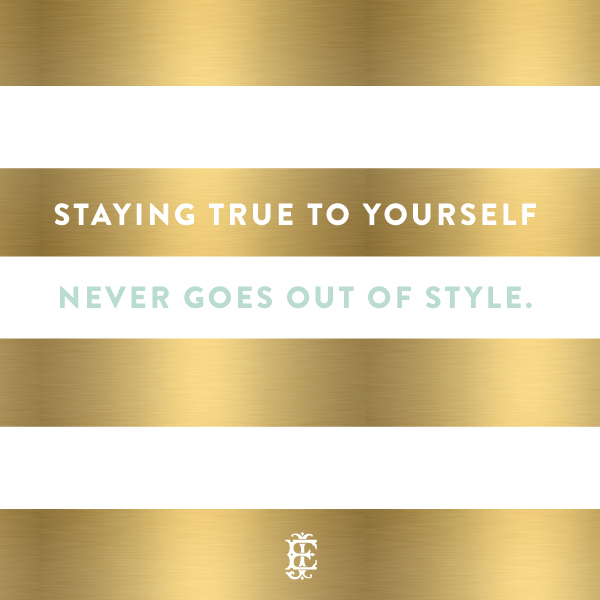 BE YOURSELF – not anyone else. 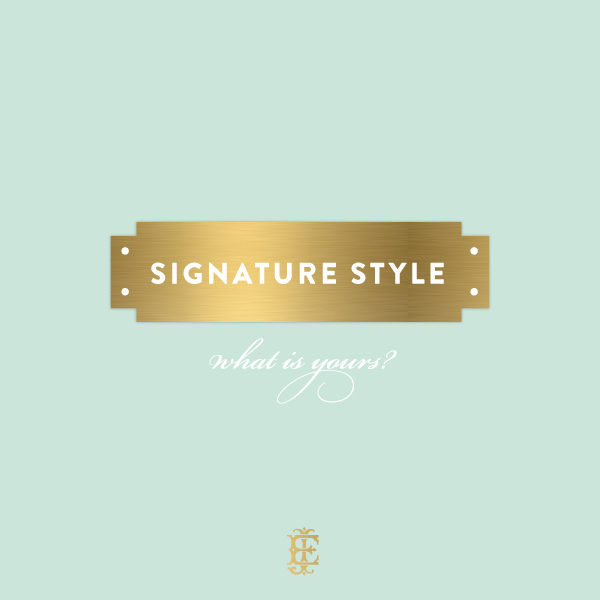 Signature style is any representation of yourself – what defines you and what makes you unique. Have the confidence to design what you love, everyone will follow. Some of the most successful designers in the style and paper industry have made a conscious decision to design against the norm and it proved to be successful. DESIGN WHAT YOU LOVE, NOT WHAT EVERYONE ELSE IS DOING. Like what you like, design how you want to design and you’ll always be authentic.